Two women invented this world. 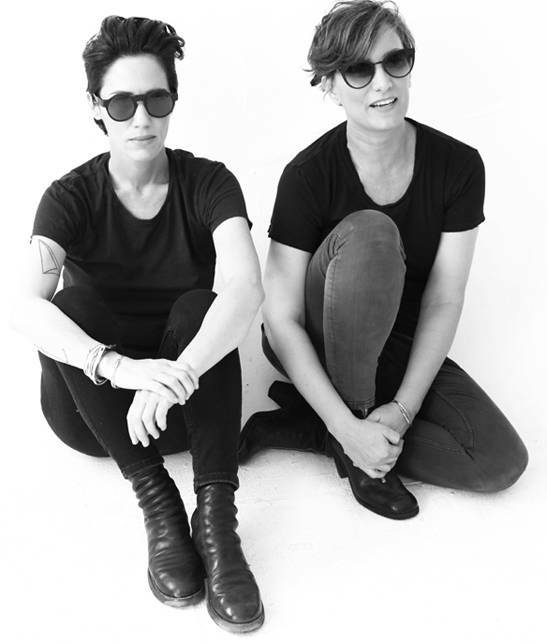 Led completely by their intuition, co-owners and designers Iris Adler and Tali Milchberg created children’s clothing collections that broke stereotypes and dodged accepted norms. Their need for a basic DNA and a unisex offering in kids fashion, created a global trend that is now an inspiration worldwide. Driven by an agenda that defies the traditional dichotomy of boy/girl clothing, Iris and Tali showed that in the world of real individuals not everything is so black and white. For nununu, what really matters is the freedom of individuality and creativity, especially at a tender age. This fighter-leadership brought about something disruptive in fashion, which erased traditional definitions and gave young people the freedom to choose who they are. Today, ten years later, the eccentric and unconventional style of nununu has become a natural element in children’s fashion everywhere. Iris and Tali created a revolution. nununu dresses the children of the future, enabling them to bring out their inner essence, highlighting their creativity, helping them fight injustice, and letting them connect to their own personal creativity so they can bloom forth in a world where they are the ones that determine its limits. nununu offers children the space and time that lets them bring the future. nununu has recently joined forces with iconic vocalist Céline Dion, creating CELINUNUNU together to voice out a new message through kids fashion – equality and respect for mankind are the highermost values, because it’s all about people.